Apple will release a new generation of iPhone every year and there is no exception this year. 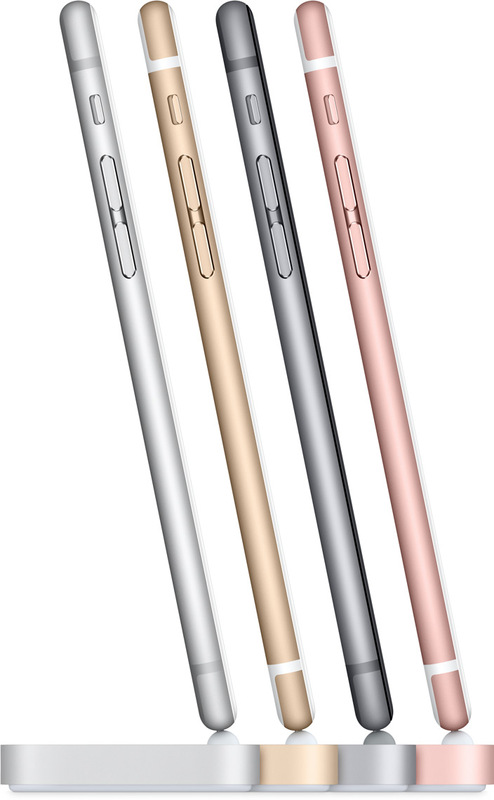 iPhone 6s and iPhone 6s plus were released in the new products release conference of Apple on 9th September. As we know this is the "S" year so it is no surprise to find that there is not much changed in the appearance and shape. Actually something changed is in the inside of the device. 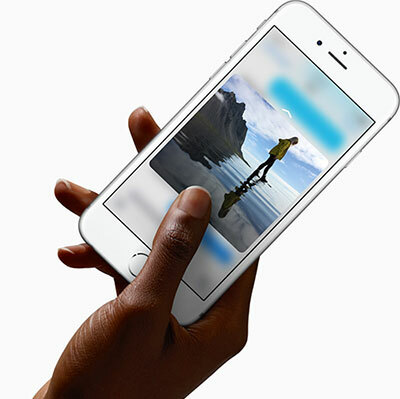 Features and Functionality of the iPhone 6s/Plus. The first feature you should know is the next generation of MultiTouch - 3D touch, which offer the iPhone 6s/plus users the completely new method to interact with the iPhone. The iPhone 6s/Plus can sense how much pressure you press on the screen and give you different response. This technology enable you to feel the interaction with your mobile phone and not just see what the press can do. The new function added is the Peek and Pop, which will offer you the new experience. The Peek and Pop will enable you to preview the items like e-mail, photos, websites, locations with a light press and without having to open them. Then you can decide whether the items should be opened to get more details. 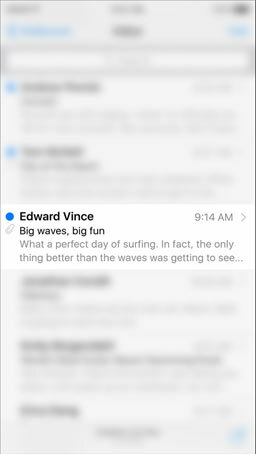 For example, you can go through the whole emails quickly with the 3D touch in the inbox and Peek at one email by lightly press on it. Then you have a look at the message and its content even though you do not open it. And when your finger leave the screen, you will back to the last page. You can also press the items deeply to Pop it to have a full view of the message. As we know the camera of iPhone can be compared to the digital cameras, and the cameras of iPhone 6s and iPhone s plus have been improved a lot again. 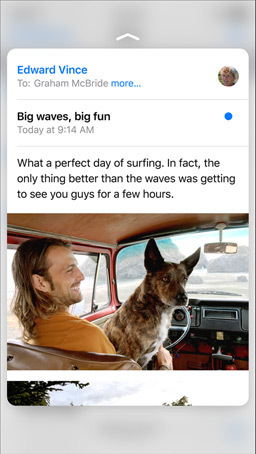 With 12MP advanced pixel technology,state-of-the-art sensor, a new image signal processor, Focus Pixels, improved local tone mapping and other high technology, the iSight camera is able to take the most amazing photos and videos with high definition that delight your eyes. It is no doubt that you hardly can find a better camera on other smart phone. 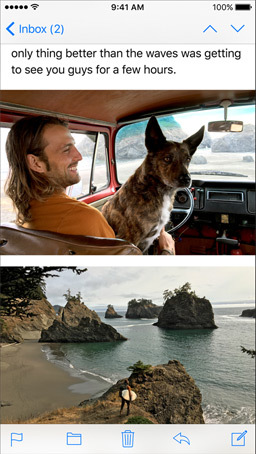 The function of Living photos enable users to take the photos that record not the moment but also the moments before and after it was taken. So the picture is not frozen but live, which can bring you back to the time you took the picture anywhere and anytime. 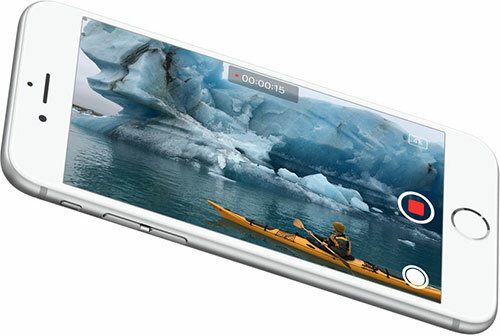 What's more, the 4K camera means the videos you shot with the iPhone 6s or plus are of resolution that’s four times higher than HD video. Besides the lower light also can not stop you to shoot clear videos. Another point that can not be forgotten is the custom-designed and the most advanced chip - A9, which will enhance the performance of CPU and GPU greatly. The performance it delivers was only found in the computer. The obvious difference between the iPhone 6s/plus and iPhone 6 may be the new color rose gold, but what you can not see is the innovation of the material that is made from a new alloy of 7000 Series aluminum — the same grade used in the aerospace industry. The new device also features the faster LTE which is twice as fast as the last generation. It can support more brands of LTE than any other smart phones. Besides, you will enjoy the twice faster speed of network when connect the new device to WiFi. 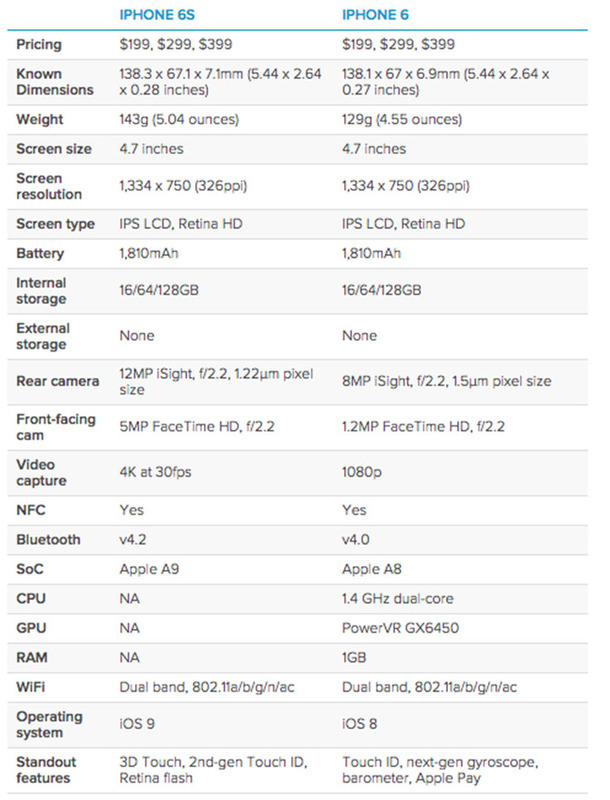 The Comparison of Parameters between iPhone 6s and iPhone 6. You can compare the different parameters between the last generation of iPhone and the latest one by referring to the table below. As the 9th generation of smart phone in Apple company, will the iPhone 6s/plus attract more people? Time will tell you everything. How to Remove Passwords on iPhone 6S/6/5S/5? How to Clear Autofill on iPhone 6S/6/5S/5 Completely? How to Recover Deleted MMS from iPhone 6S/6/5S/5? 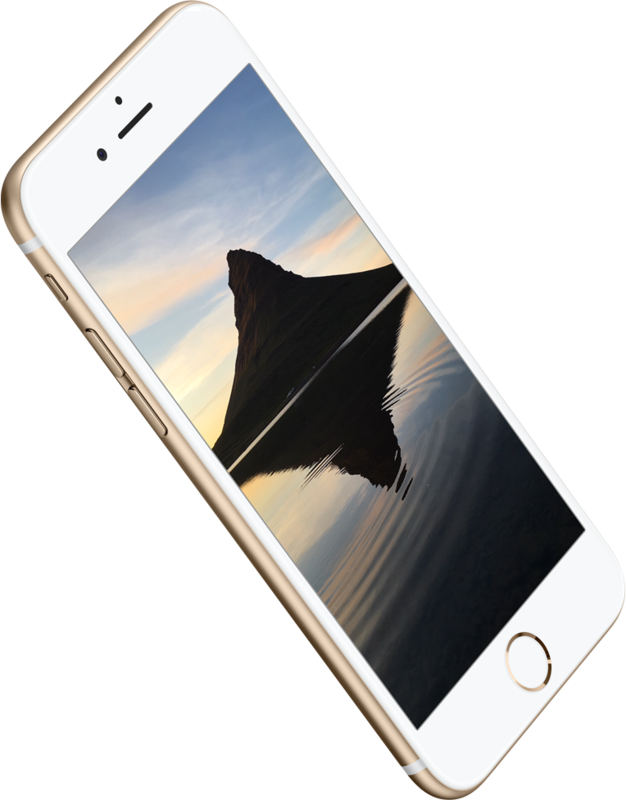 How to Find and Protect Lost iPhone 6S/6/5S/5? How to Erase Privacy Info from iPhone 6S/6/5S/5?